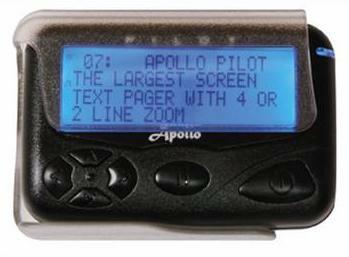 This pager has the largest display screen of any standard size alphanumeric pager. 4-way menu buttons make it easy to use and navigate. Our top pick. Use this form to directly contact the provider with the best pricing on this pager model. Response time is usually less than 24 hours.